Spending your Weekend in the City? 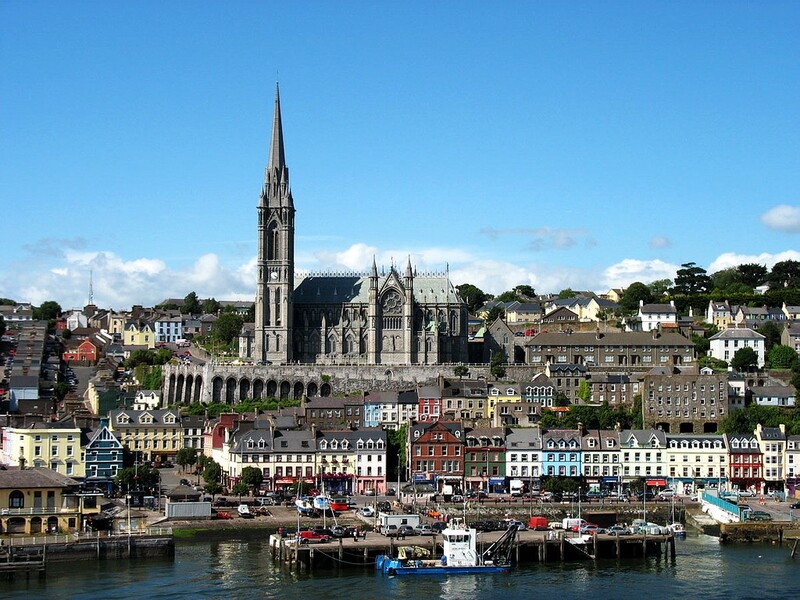 Why not spend some time getting to know Cork city? 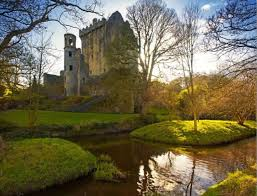 Take the 215 bus route to Blarney Castle and get the gift of the gab by kissing the Blarney Stone! Admission price is €11 with an ACET student card. 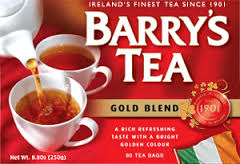 Afterward, why not stop for a cup of Barry’s Tea in the Stable Yard café located within the picturesque grounds of Blarney Castle. 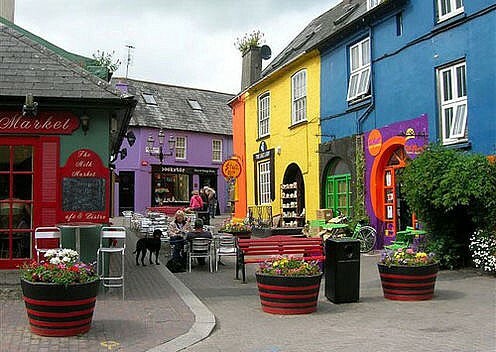 After Blarney Castle and your cup of tea, why not visit the largest Irish Souvenir Shop in Ireland (and maybe even the world) at the Blarney Woollen Mills. Afterwards, when you are laden down with souvenirs and kitted out in your new Irish woolly jumper, you can head over the road to one of the traditional Irish pubs in the village square for a pint of Beamish. 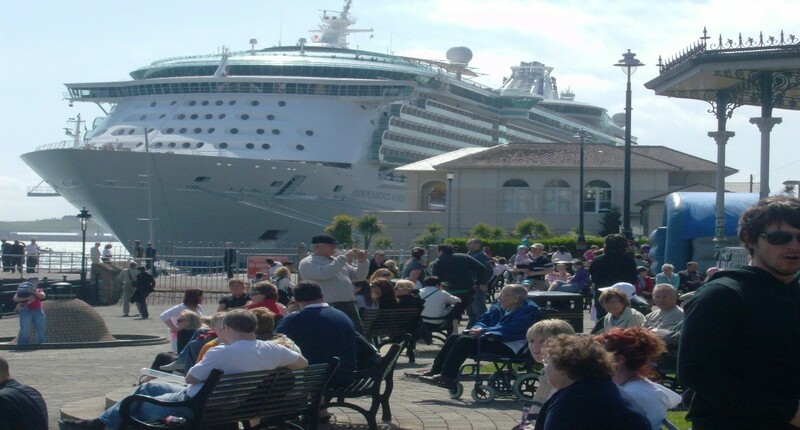 Here you are sure to enjoy a chat with the locals and maybe even catch traditional Irish music session. If you’re around the city centre for an afternoon, we recommend that you call into the English Market for a food experience like no other. 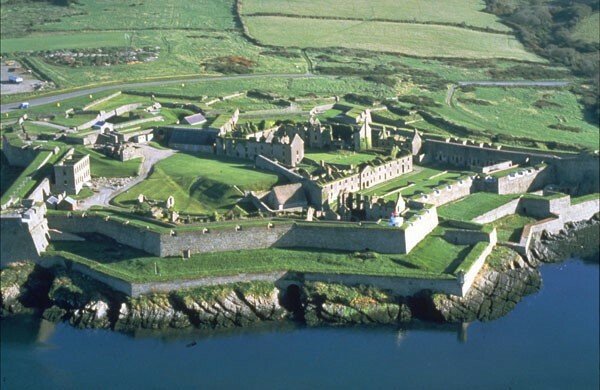 With several restaurants and cafes to choose from and the best artisan food produce in all of Ireland, you will be spoiled for choice. 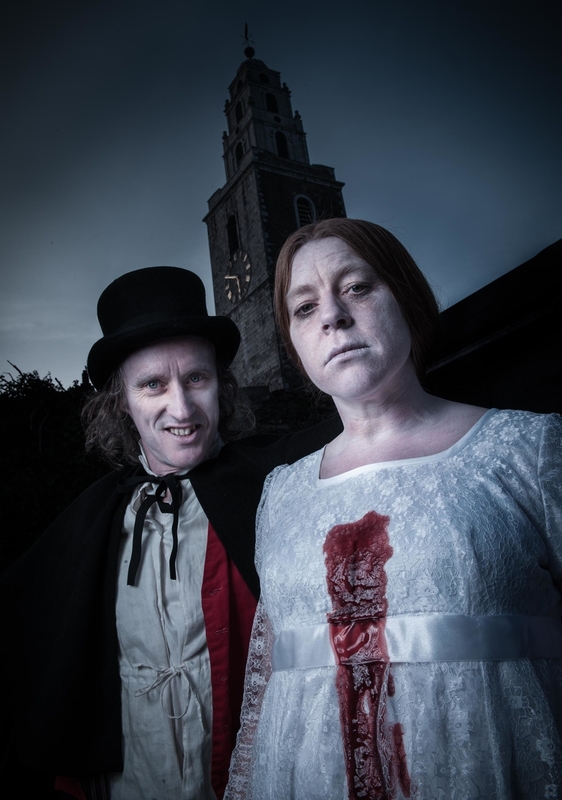 Five minutes walk from the city centre is St the legendary St Patrick’s Hill. Located at the top of this hill is a quiet and lesser known park called ‘The Camp Field’. 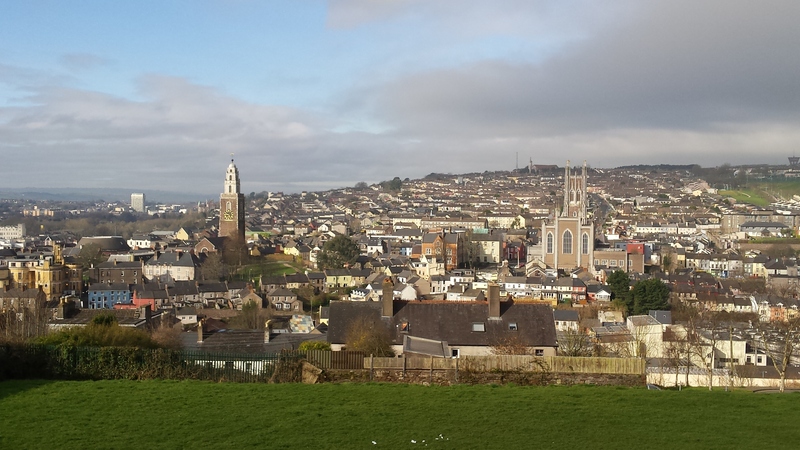 From here you can witness a panoramic view overlooking the iconic Shandon Tower and the cityscape of Cork. On your return journey to the city centre, stop in for a cup of Cork’s finest coffee in Cork Coffee Roasters on Bridge St .You will need it after your pleasant day of sightseeing. English is an evolving language and new words and expressions are often added and the meaning of existing words can change. Let’s take a look at some new words and the new use of some existing words. 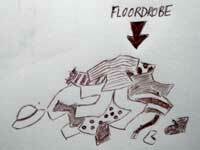 ‘Floordrobe’ – where do you keep your clothes? In a wardrobe or a chest of drawers? Perhaps you keep your clothes are on the floor, then you have a floordrobe. There are no hangers or drawers or doors, just drop your clothes on the floor – it’s so much easier to find in the morning if you just leave them on the floordrobe! We also use it when we can’t think of the word we want or it is not important, for example: ‘you can use any colour, red, green or whatever. However, nowadays, it is used more and more often as an exclamation to dismiss someone or show an indifferent attitude. 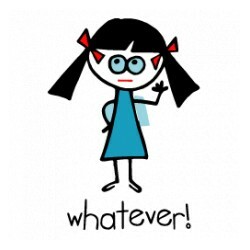 ‘Whatever!’ By using this intonation, people stop an argument either because they know they won’t win it or they are wrong. Use some of the sites above to look at the meaning of ‘selfie, ‘ginormous’ ‘chillaxing’ ‘newbie’ and ‘glamping’.